In the upcoming port of Donkey Kong Country Tropical Freeze for the Nintendo Switch, Funky Kong has been promoted to shopkeeper to playable character. That’s great news for the fans, since not only is Funky Kong a cool dude on a character level, but his new abilities like using his surfboard to jump across spikes and charge through levels make him a really fun character to use mechanically as well. However, it also raised one question. One that’s likely crossed the minds of many fans since his reveal in the game. 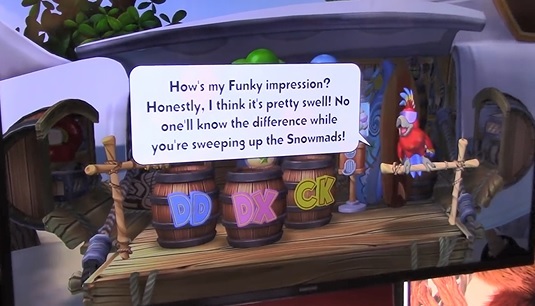 Namely, who the hell runs Funky Kong’s shop when he’s playable? As you can see, he’s actually a pretty neat character all round. Oh sure, he’s not a returnee from an earlier game nor a new Kong, but come on, he’s basically a new Animal Buddy. Or the equivalent of one of the Brothers Bear from Donkey Kong Country 3, aka a friendly NPC shopkeeper introduced decades after his predecessors. And with a design and personality that’s more memorable than Checkpoint Pig (or Professor Chops as Retro thankfully renamed him later on), we really like his inclusion. Really, it’s nice to see someone expanding the lore of the DK series at this time. Or heck, just introducing someone new to the franchise who isn’t just a villain or enemy mook. So, kudos Monster Games. Kudos for not only creating a new Animal Buddy but making him feel like someone who may have actually appeared in the SNES trilogy. It’s really appreciated, especially for a port like this one. 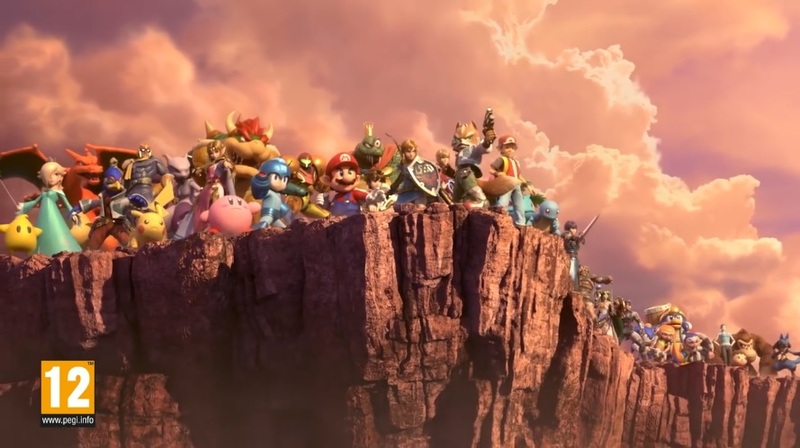 Super Smash Bros Ultimate Gets Datamined: Music, Bosses and More Leaked!